During the event hoagies and baked goods will also be available for sale. 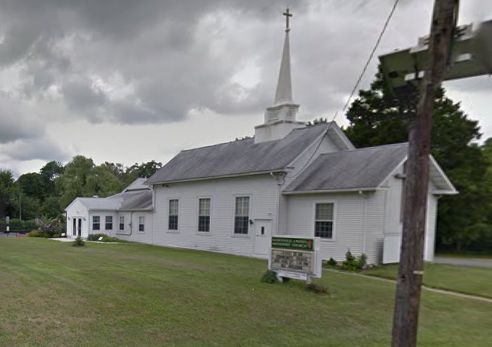 The Masonville-Rancocas United Methodist Church will hold a flea market with hoagies and baked goods for sale on Saturday, April 8 from 9 a.m. to 2 p.m. at 200 Masonville Road, Mt. Laurel. Whether a crafter, downsizing or de-cluttering, those interested can reserve a space for $10 and rent a table for an additional $5. For reservations or information, call (609)261–0029. A rain date for the event has been scheduled for Saturday, April 29.